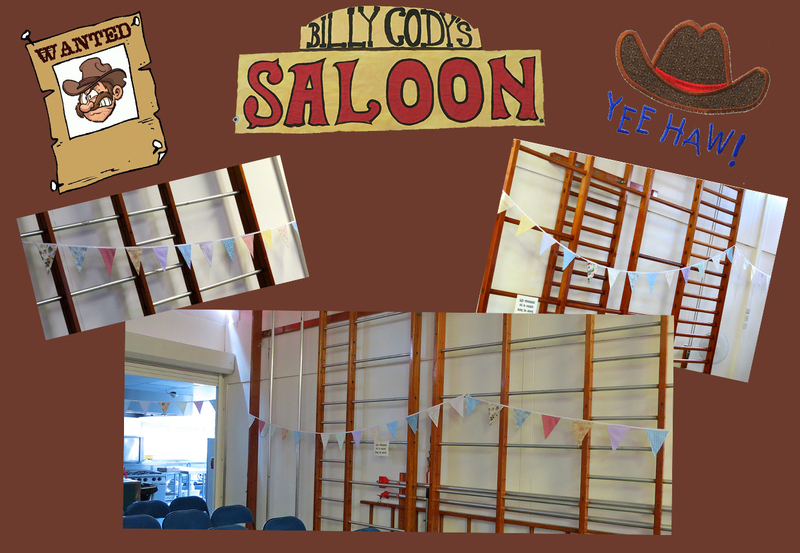 Bunting is SO versatile and can be used again and again in different settings. 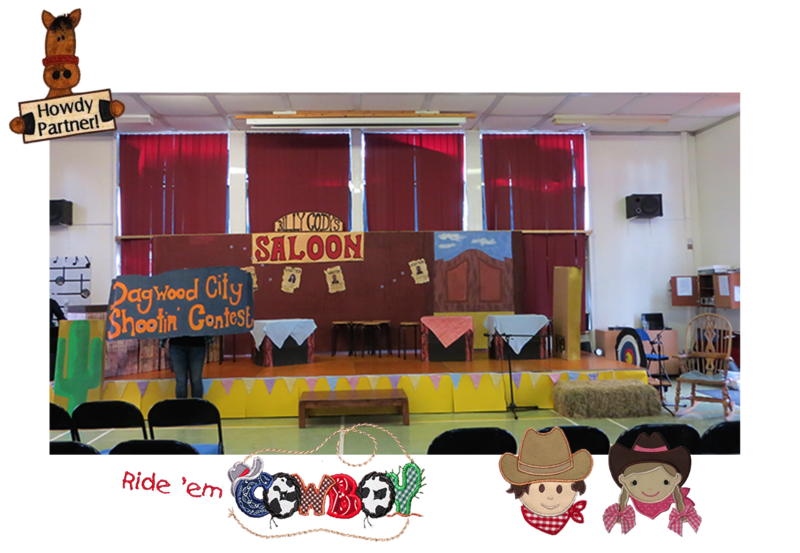 Below you can see where I have used ‘Our Silver Wedding Anniversary’ bunting to decorate the hall for a school play that was set in the Wild West! 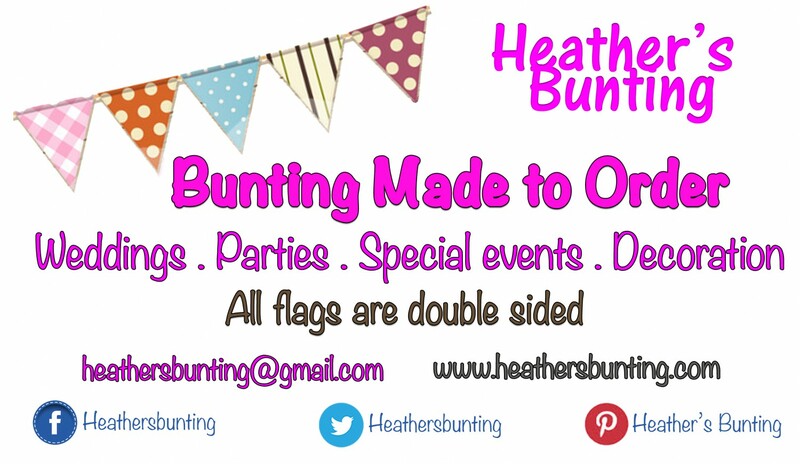 A game for you – ‘Spot the Bunting’ !! 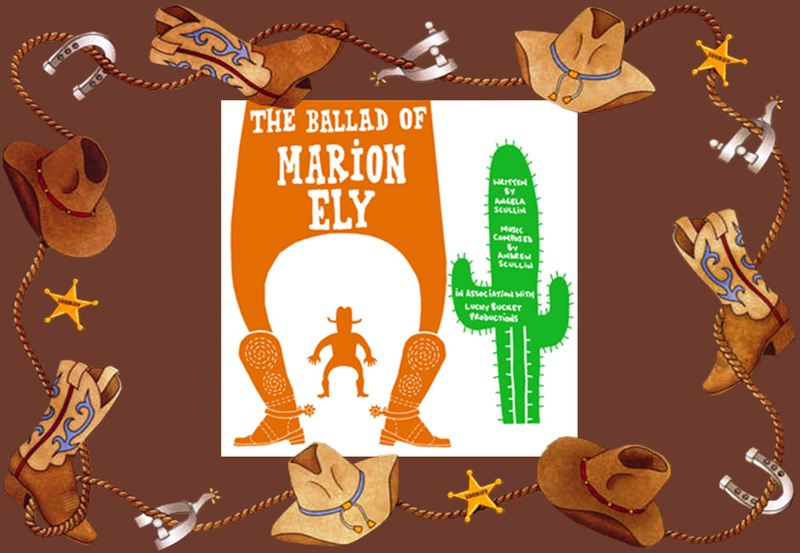 The lyrics and the music are outstanding and are written by a husband and wife team. They come highly recommended! This is just one of a wide selection of shows that they have written. P.S. 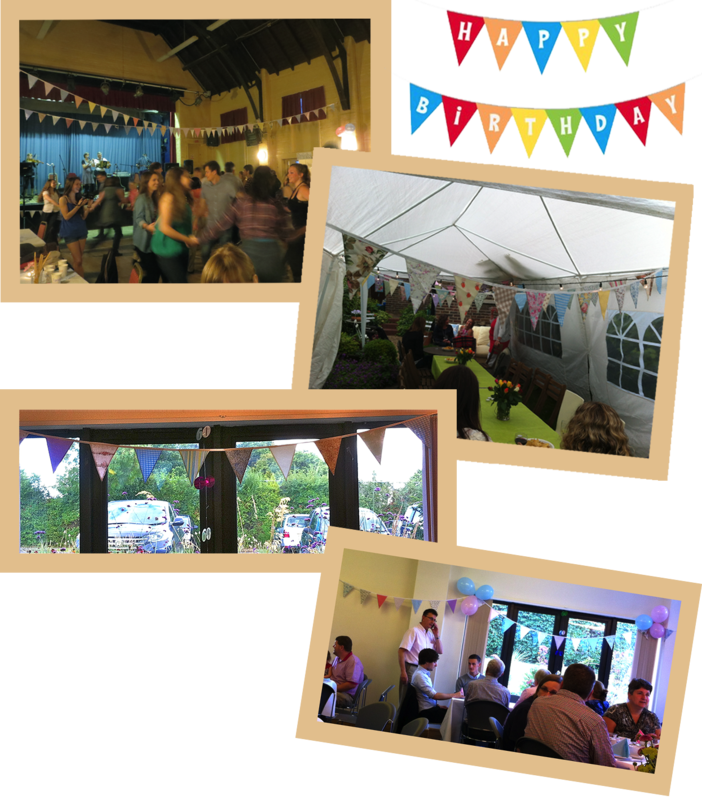 Just to show that my bunting has gone up at other parties as well! !